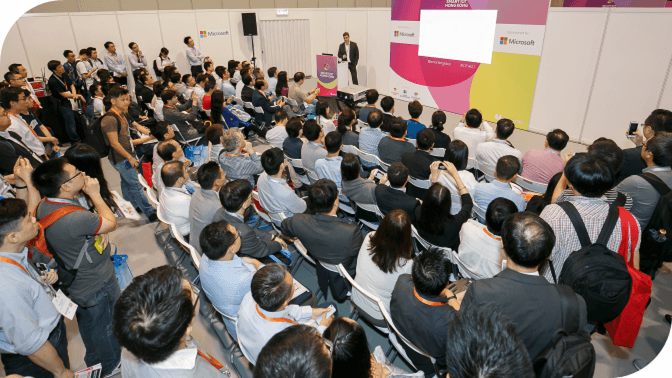 Smart IoT is the biggest IoT event in Asia. You'll learn why IoT matters to organisations, how to generate value, and the best approaches to implementation. It's co-located with: Cloud Expo Hong Kong, Cloud & Cyber Security Expo, Big Data World and Data Centre World Hong Kong.